As a Certified Nutritional Therapy Practitioner (NTP) I currently see a limited number of private clients, in-person in Long Beach, California or virtually through Zoom video sessions. Nutritional Therapy is the process of using food, supplement, and lifestyle recommendations to achieve and maintain optimal health. Functional Clinical Assessment: a hands-on physical assessment to determine any nutritional imbalances or deficiencies, organ and systematic weaknesses, etc. to determine the need for deeper healing. Lingual-Neuro Tesing (LNT): a biofeedback technique that determines what nutrients and supplementation the body may need to correct imbalances or deficiencies. 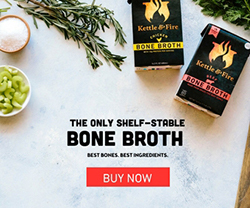 Using all of the tools above, I am able to see the bigger picture of your health status so that I can provide you with a personalized plan, addressing your specific and unique health and lifestyle needs. I focus on steering you towards a properly prepared, nutrient-dense, whole foods diet, as true health lies within the foundations. 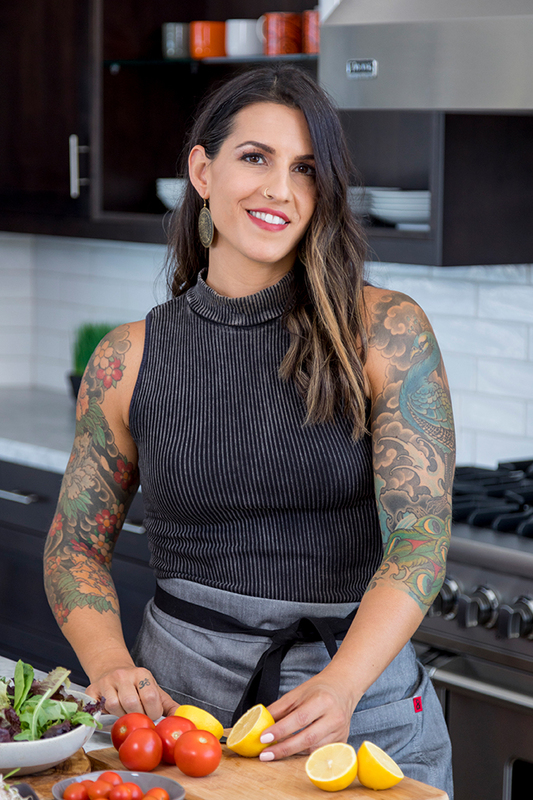 My services go beyond simply telling you what and what not to eat (although there is definitely a little bit of that, too), rather, my goal is to help you to navigate making the best decisions for YOU when it comes to your nutrition and healing your body. You are stronger than you realize so I want to help teach you how to truly love yourself, how to feel empowered to take control of your own health and most importantly, how to feel confident and strong in your body, so you can continue to love and care for it long after our time together! I start first with FREE 15 minute phone consultation – where we will discuss what nutritional therapy is, as well as your specific health and nutritional goals and the support I can offer you as an NTP. 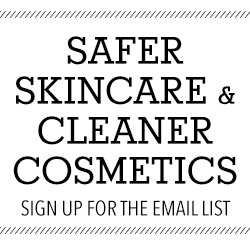 personalized recommendations for safer skincare, cosmetics and other personal care products like cleaning products, laundry, detergent, toothpaste, etc. one full month of meal planning services through Real Plans, the meal planning service I am partnered with and use myself, if you are interested in trying it out. Meal plan personalized customization is available, as requested. access to Cronometer, a meal tracking app, that we will use together for accountability and for any specific questions you may have during our time together. Kick start your new healthy lifestyle, this will get you started on the path of health and wellness. Over 6 weeks we will work on simple but impactful changes that you can continue to implement on your own after our time together. At the end of our time together we will do a final in-depth symptom analysis. This is a total of 4 sessions together. The initial consult and 3 one hour bi-weekly follow ups. We will meet in-person or virtually via Zoom. Strengthen your foundations. If you are looking for real progress, to find changes that become new habits and you know that you’ll want more than a month and half together, this is the package for you. In the middle and at the end of our time together we will do an in-depth symptom analysis to compare to the initial analysis to gauge change and progress. This is a total of 7 sessions together. The initial consult and 6 one hour bi-weekly follow ups. In-person or virtually via Zoom. 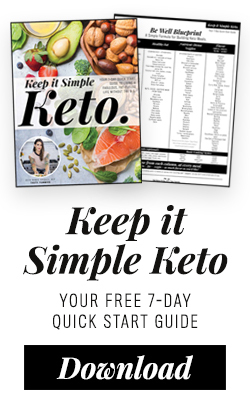 If you are looking to fully commit to a new health and wellness journey, if you want the support, the accountability and the check-ins, every step of the way, my six month plan will help you make the necessary and lasting shifts to develop a long-term lifestyle and approach that is right for you. In the middle and at the end of our time together we will do an in-depth symptom analysis to compare to the initial analysis to gauge change and progress. This is a total of 13 sessions together. The initial consult and 12 1 hour bi-weekly follow ups. In-person or virtually via Zoom. All-Natural. Organic. Grass-fed. Clean. Gluten-free. Your familiar, local grocery store may feel a bit like a stranger to you, at times, especially as you begin to navigate it with a more keen eye. Let me help you read labels, decipher the clever marketing and stay within your budget. 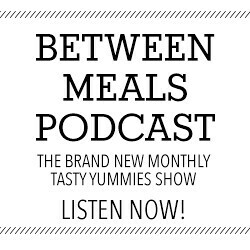 This includes a 1 week Real Food Meal Plan, a Guide to Pantry Staples and TONS of education. What we keep in our home needs to help support our wellness goals, rather than sabotage them. But parting with processed junk and even deciphering what is junk, can be incredibly difficult for many of us. This is a great service for individuals and families who may want additional education or are in need a bit of a nudge to clean up some very important spaces; the pantry, refrigerator and cabinets! A Pantry Clean-Up can be a great service to help reluctant family members or roommates join in on the healthy changes. 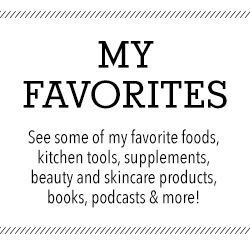 Includes a Wellness Basket with a few of my favorite products and foods, Pantry Staples handout, 5-day Family Friendly Meal Plan and lots of education! Get your hands dirty while learning to make delicious, nourishing, nutrient-dense real food recipes. Cooking lessons are fun and informative and are always designed with the individual’s or the group’s goals and interests in mind. Included in all plans: I will also send you home with resources, book recommendations and handouts, as necessary. If you are interested in working together, please fill out the form at the link above to share a bit more about you and I will contact you to schedule your FREE consultation. I want to assure your health success and I want to uphold the integrity of my practice, so I will only work with people who I feel are the right fit for my philosophy. 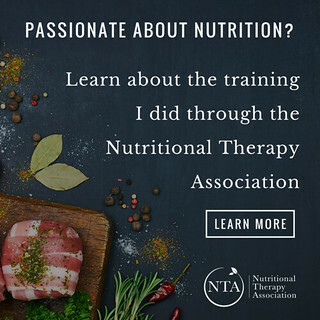 For more information on the Nutritional Therapy Association, where I received my certification and graduated from, please visit this page.